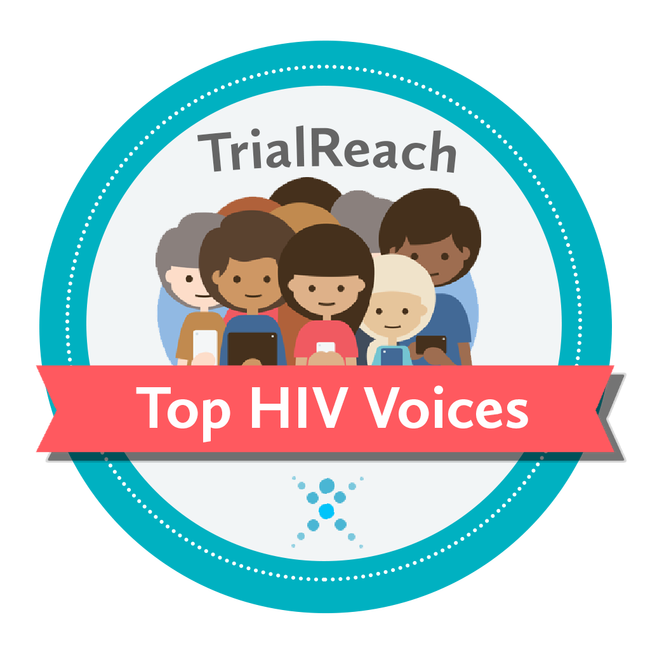 Today we are launching the first in a series of ‘#TopVoices’ to honour the best bloggers and online resources for patients. Part of our mission is to provide support and help to patients when they are making critical decisions about their health. The people and sites we will be awarding our ‘Top Voices’ badge provide immense value; from providing practical advice to connecting patients with others who are going through the same journey. Our ‘#TopVoices’ awards was inspired, in part, by one of our very favourite bloggers, HIV activist Josh Robbins who founded I’m Still Josh. Josh has been helping us to choose the award nominees, starting this month with the HIV community. We hope you find this useful and please let us know if there are any blogs or sites that you would like to nominate for a ‘#TopVoices’ award. These "Top HIV Voices for 2014" embody the passion that it requires to build a community from a fundamentally limited beginning— sharing a personal story or contributing in a small but grand way to the global conversation surrounding the HIV community, HIV activism and the reduction of new HIV infections; advocating for increased awareness, decreased stigma, and the chance eventually to an AIDS-free generation. As an HIV blogger myself and founder of “I’m Still Josh”, the blogs and digital HIV destinations below continue to inspire me, challenge me, encourage me and offer wisdom that words alone could never explain. In addition to this very short list, there are many more blogs and publications that inspire me and that I find great comfort. 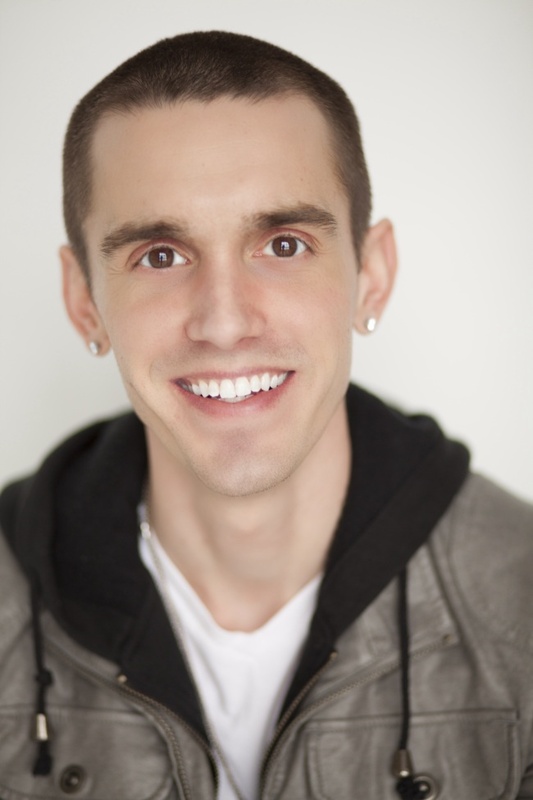 And of course, feel free to visit my HIV blog — I’m Still Josh - Founded by Josh Robbins.